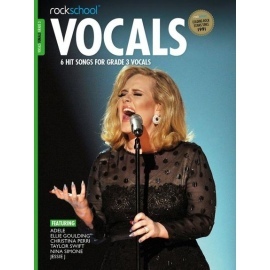 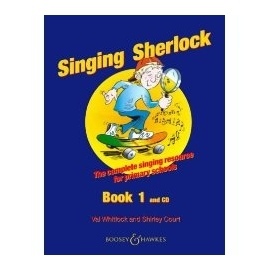 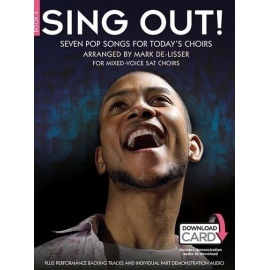 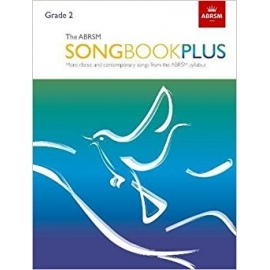 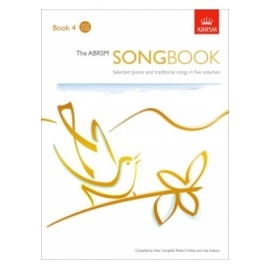 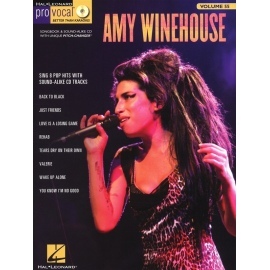 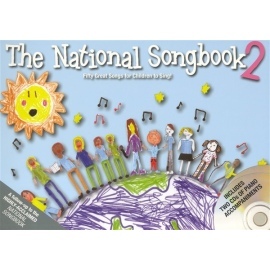 The National Songbook and The National Songbook 2 each contain a collection of 50 songs for classroom singing. 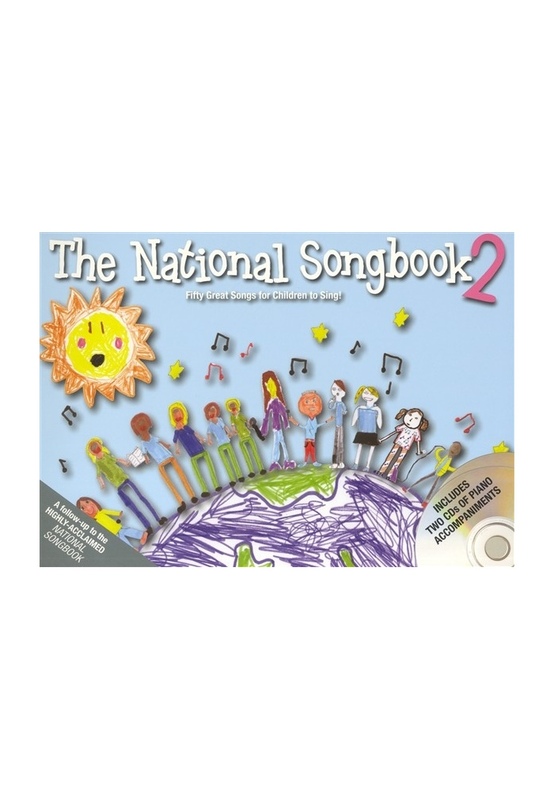 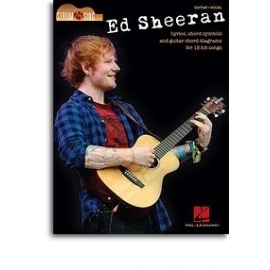 Suitable for 5-11 year olds, the content includes favourite showtunes, pop songs, folk songs and more! 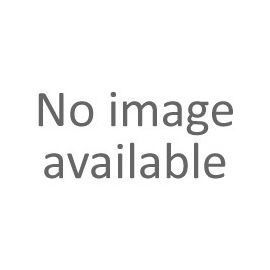 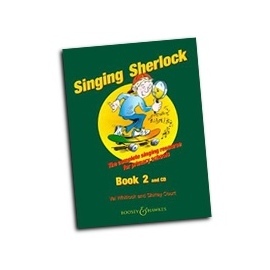 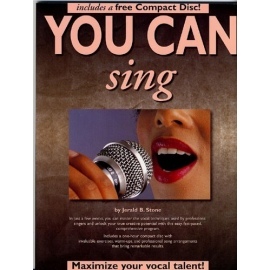 This resource provides a wealth of material in various styles to inspire singing, using both songs children love to sing, but also great classic melodies - songs children should know! 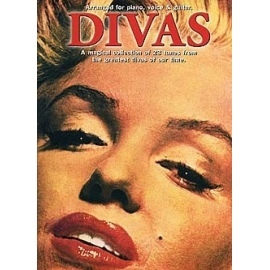 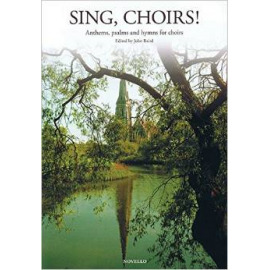 Book 2 includes Jerusalem, Raindrops Keep Fallin On My Head, The Ash Grove, Food, Glorious Food!, London Bridge, The British Grenadiers, Do Re Mi and many more! 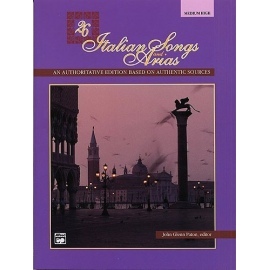 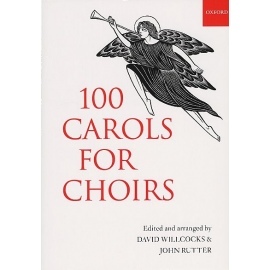 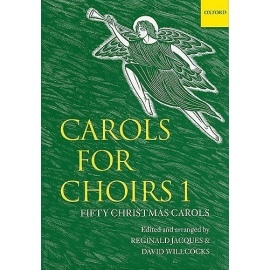 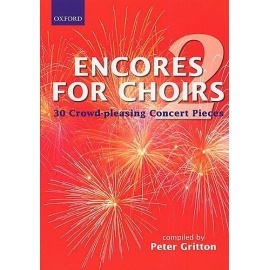 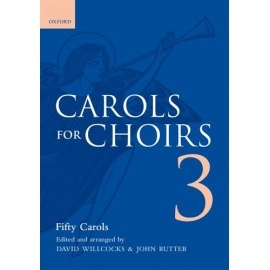 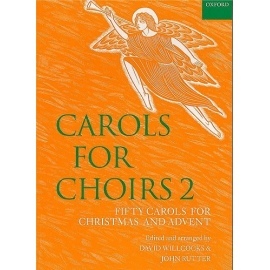 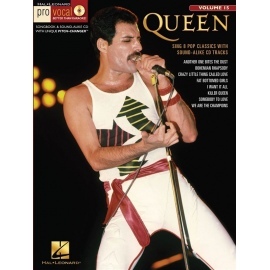 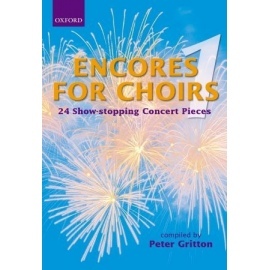 The book comes with 2 CDs of all the Piano accompaniments, Teachers Notes, and all the lyrics, which are also available on free downloadable pdfs.